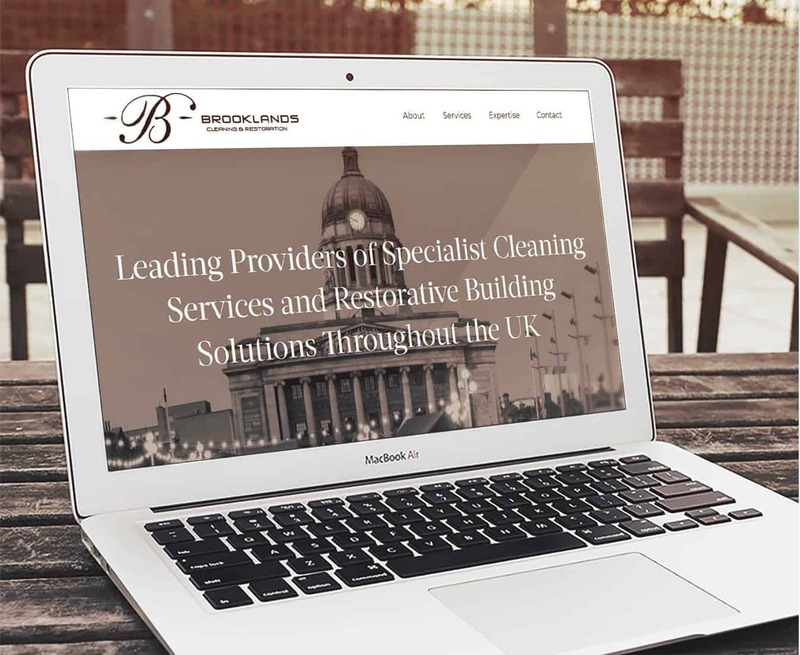 Brooklands specialise in exterior, historical and specialist cleaning. Their team compromise of passionate professionals who emphasise and care about delivering prompt and reliable first class service of great quality, each and every time. 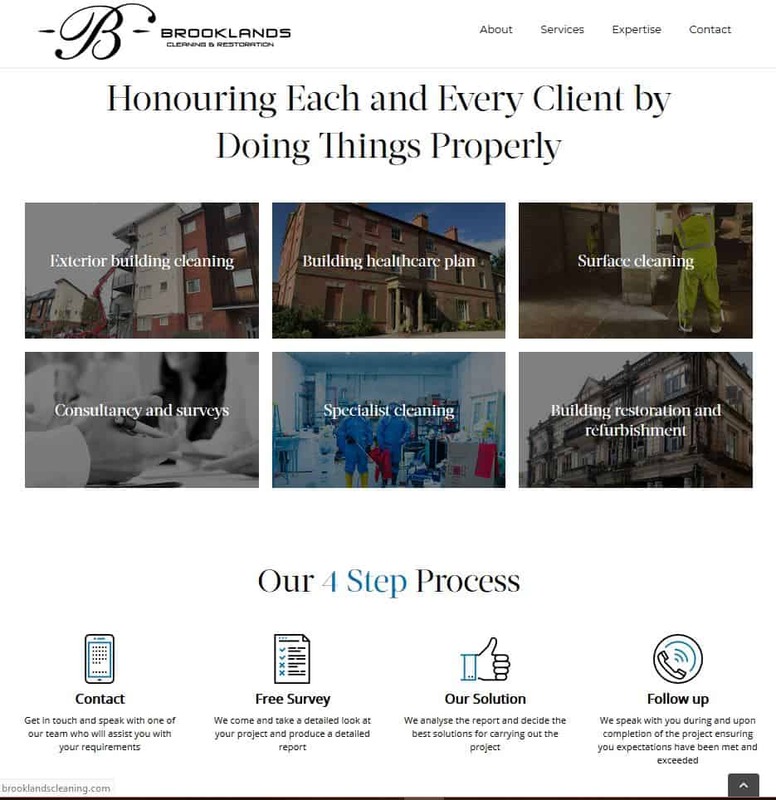 They wanted us to revamp and clear up their site, making it more user friendly, increase click rates and showcase their services more effectively. h2o reshaped and remoulded the sites layout, delivering a fresh, clean and clear look. This reflected the company brand and increased potential client engagement. Our new designed focused on including the right SEO suited to the client which in turn increased their pages footfall.